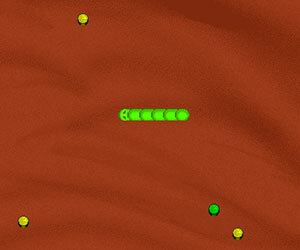 Radioactive Snakes, 2 player snake game, Play Radioactive Snakes Game at twoplayer-game.com. Fun snake game with a few twists and a fun 2-player mode. The object of the game is to keep your snake alive. Sounds easy, but these snakes are radioactive. They need to eat constantly just to stay alive, and they are extremely unstable. It only takes one bump and they implode! we hope you will have fun! LEFT and RIGHT arrows to change direction.